The other night I desperately needed to print out a simple version of “Amazing Grace” for a Tuesday night choir rehearsal. I know that this song is in the public domain so I figured it should be no problem to find the free piano sheet music, print it out, make some copies and bring it to choir practice. Actually what I found were several sites that claimed to have the sheet music, however in order to download the music I needed to click on a green button and install a “PDF Converter”. I was in a hurry… so I did it. Big mistake! I ended up with all kinds of junk on my computer. Anti-virus, malware, who knows? All I do know is that I never was able to get the “Amazing Grace” music. What I got was a slow computer instead. This got me to thinking… I have a free piano sheet music website, maybe some people think that I have this kind of stuff on my site. I don’t. 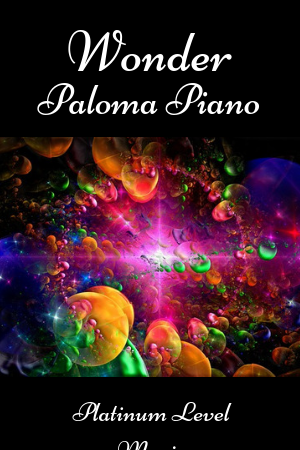 If you want to get “Paloma Piano’s” music all you have to do is join our email list. The music is already in PDF format so you just have to download and print it. It’s legal, as I own the copyright to all of the music on the site. www.imslp.org “IMSLP” stands for International Music Score Library Project. This site has complied almost all of the public domain classical music you can imagine. They have works for piano as well as all other instruments and many ensembles. “IMSLP” is a tremendous resource for musicians. Everything is free and in PDF format ready to print out. There is a “Donate” button on the site. 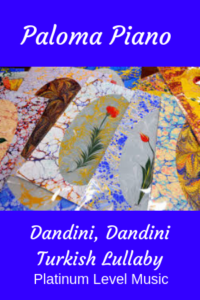 The engraving varies and some of the scores available from “IMSLP” are better than others. www.mutopiaproject.org Similar to “IMSLP” “The Mutopia Project” has a lot of public domain classical music for free download. Most of the scores are Editions Peters and all of the ones I saw looked very nice. 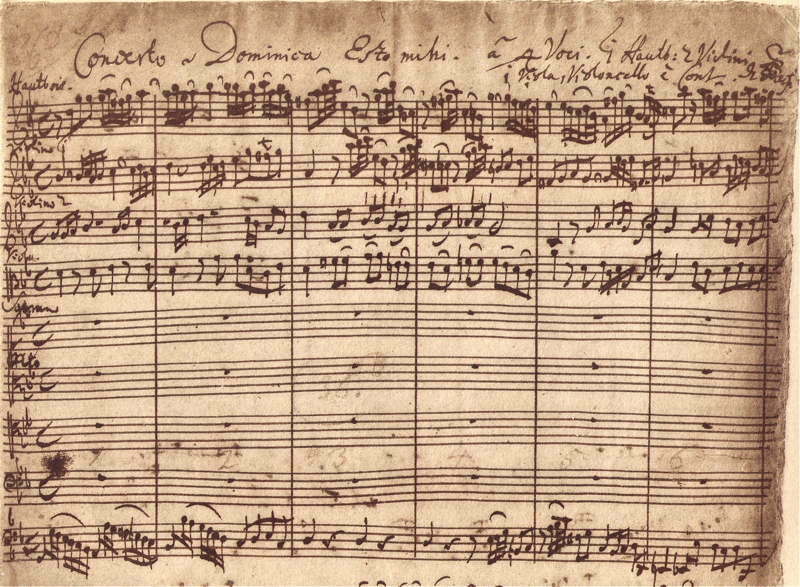 Some of the older music such as the “Bach Inventions” did not include piano fingerings in the sheet music. www.capotastomusic.com This website by Swedish composer/music teacher Peter Edvinsson is really nice. The music is super and there is a lot of free piano sheet music you can use with piano students of all levels. The website features Edvinsson’s original compositions as well as arrangements of folk songs and Christmas music. He also sells piano music by other composers through sheet music plus. Note: when I clicked on the URL to this site it seems to have added a green download button However I was able to scroll down and click on the individual pieces which came up in PDF format. Don’t click the green button! 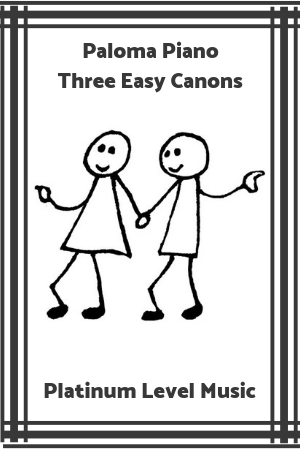 www.pianoplayit.com “Piano Play It” offers lots of free piano sheet music that piano students can play. There are different levels of music offered on the site. I really like that the “easy” music really is easy. To access the music you have to join the email list, but after that it is easy to download what ever you like. “Piano Play It” also sells various courses for people who want to learn to play the piano at home. www.freegigmusic.com I used this site when I need music for church. 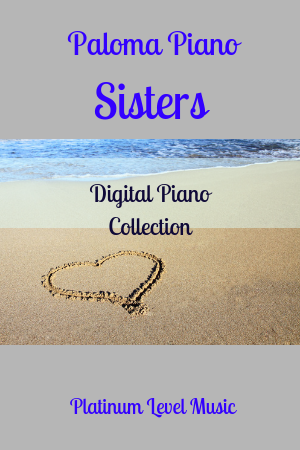 There is not a lot of piano solo music on the site but there is piano/vocal music available as well as music for other instruments and ensembles. www.pianostreet.com “Piano Street” offers a free silver membership. This membership allows you to download and print public domain classical piano music. For a yearly fee you can access all of the music on the website which is very nicely edited and very comprehensive. www.solosheets.blogspot.com Composer Edward Weiss has a website called “Quiesence Music”. He calls his music New Age Music and his website is created for people who want to learn to play beautiful piano music by watching his videos. The music is easy to learn and very motivational for students. At Blogspot he offers the sheet music of his pieces. He is very generous with his offerings. 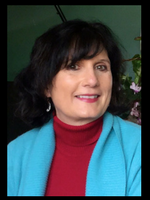 “Quiesence Music” is geared toward people who want to learn at home. 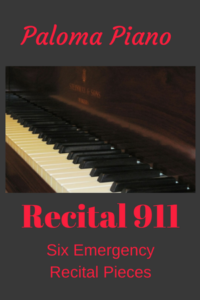 I especially recommend this for adult piano learners. I am really excited about all of these websites. Of course, composers need to earn a living and websites take money to run so please look at what these generous website owners are selling. If you like a websites’ content go ahead and donate or become a paying member. Share the site with your colleagues and on your social media. I hope this post will help you in running your studio. Thanks so much for reading!